Antimony is a bluish-white brittle metal. It has low thermal and electrical conductivity. Antimony is stable in air at room temperature, but forms antimony trioxide (Sb2O3) if heated. Upon melting, it can be used to strengthen and harden other metals. Antimony Ingots have high corrosion and oxidation resistance and are ideal for conducting various chemical processes. 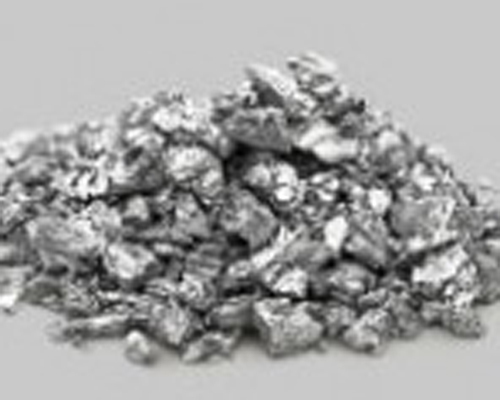 They are among the least expensive metallic forms of Antimony and are frequently used for general applications. High purity evaporation materials play a huge role in deposition processes to ensure high quality deposited film. Stanford Advanced Materials (SAM) specializes in producing up to 99.999% purity antimony evaporation materials using quality assurance processes to guarantee product reliability.